If you want your child in a warm, creative environment where they are treated like an individual, with small class sizes and a broad academic curriculum that includes music, drama, the arts and physical education, you should get to know Wellington Hall Academy. Now enrolling in all programs from Pre-Kindergarten through Grade 8. We design personalized educational programs that allow every child to succeed, no matter what their starting point. Opening for ages 3 – 13 years old. Come see us for yourself! Fill out this form to learn more and schedule a school tour. Hear it from our parents! Wellington Hall has changed my son’s life. This may sound dramatic, but his confidence and love of learning has blossomed to a degree I could never have imagined! I was blown away at how integrated and innovative the teachers are with the students. I was touched by the endless stories of transformation in the students, ranging from kindergarten to grade 8. I heard stories of going from Fs before Wellington Hall to As now. Best school I’ve ever been to. Finally, I’m actually learning something. I can’t wait to get back to school and I’ve never felt like that before. 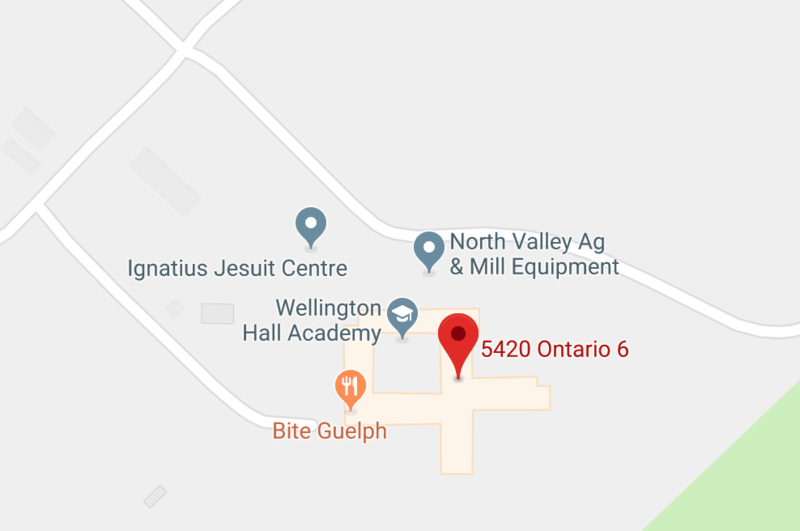 Wellington Hall is an independent, private elementary school in Guelph, Ontario. We opened our doors in 1995 with the idea that a small school can create big opportunities for children. Small class sizes and a devotion to individual attention to student needs result in a warm, enjoyable learning experience for students in pre-kindergarten through Grade 8. Introduction to school and the educational process should be a positive and exciting time. Wellington Hall Academy promotes discovery and exploration through its theme-based and activity-centred program. Our kindergarten programs are well-balanced, integrating traditional teaching with discovery-based learning. Students experience individual and small-group learning activities. Teachers provide guidance in the child’s social and emotional development. For students in grades 1-3, the Primary Division program focuses on the consolidation and mastery of basic skills in language arts (reading and writing) and mathematics. Students who have mastered skills are provided with enrichment opportunities, so that all students are challenged and achieving at their highest level. Wellington Hall primary students begin developing independence, responsibility, and accountability toward their school work and behaviour. Students participate daily in a non-threatening environment that encourages risk-taking and self-confidence. Wellington Hall students in both the Junior Division (grades 4 – 6) and the Senior Division (grades 7 – 8) are guided through the process of developing self-direction, independence, and accountability in academic and non-academic situations, as well as a positive attitude toward academic success.These skills and behaviours will prepare students to meet the challenges of higher education and life ahead. We know every student can succeed. And we know that a small school and small classes can create big opportunity. We are a private school serving the families of Guelph and surrounding communities. We have maintain a very low student-to-teacher ratio so that each child can receive the attention they need to truly learn and believe in themselves. At Wellington Hall Academy, we design personalized educational programs that allow children to succeed, no matter their starting point. No two children learn the same, so our teachers have a flexible approach that harnesses the strengths within each student. Our Classroom: Our school community has members from many different walks of life and the immersion we provide students enables our students to see values in others and themselves. Our academic program pushes our students to achieve levels that they never thought were possible. We also teach more than just academics at WHA; we teach new ways of thinking and approaching problems. Our small school provides much opportunity for learning to work with others and to develop leadership skills. And we recognize the importance of the arts; our students discover unfound musical, movement, and speaking talents. Our Playground: An important aspect of our educational philosophy is engagement – both mental and physical. An active student who is excited to learn motivates themselves and others to new levels of potential. Our students are encouraged to play, self-discover, and explore their interests; they develop a strong desire to challenge themselves. This foundation combines to foster a love of learning and a contagious pursuit that has our students excited to come to school. And we know that movement and time in the outdoors is essential to good physical and mental health. Students have two recesses per day and two gym periods per week on the beautiful grounds of Ignatius Jesuit Centre. Visit us and see the difference for yourself! Please submit the form above and book a school tour today.